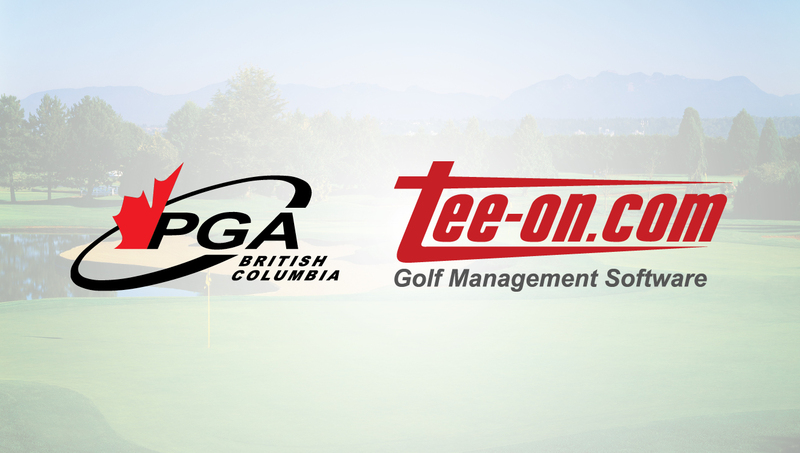 Home » PGA of BC partners with Tee-On Golf Systems Inc.
RICHMOND, BC (PGA of British Columbia) – The PGA of BC is pleased to welcome Tee-On Golf Systems Inc. as its newest Preferred Partner. In addition to supporting the Association through a Silver-level partnership in 2019, Tee-On will be a presenting sponsor of this year’s PGA of BC Tournament of Champions. A Canadian-owned company, Tee-On offers a full suite of integrated software solutions for golf facilities and their patrons, including online booking for golfers, tee-sheet management and point-of-sale (POS) systems for use in pro shops, food and beverage with an iPad option, an online store and more. “We are excited to connect with PGA of BC members and their facilities through this new partnership,” said Tee-On President Tom Condon. “Tee-On has worked closely with Golf Professionals and club managers to develop software systems that are comprehensive and flexible to meet the needs of golf courses and their customers. This partnership builds upon a relationship between the two organizations that began this past fall with Tee-On’s support of the PGA of BC Buying Show, where the company increased its British Columbia presence by introducing its innovative products to hundreds of Golf Professionals and facility operators. Tee-On technology is employed by golf courses in all 10 provinces, including nearly 20 PGA of BC facilities, across the United States and international markets beyond. Its customizable tee-sheet system provides seamless and efficient bookings for facilities and golfers alike, allowing 24/7, real-time online reservation capability. More than 47 million rounds of golf have been booked through Tee-On since 2001. The company’s POS system fully integrates with its tee sheet for an improved customer experience at check-in, and includes powerful tools for marketing, inventory control, reporting, gift certificates, account billing and more. The Tournament of Champions will once again kick off the PGA of BC’s competition calendar for the year, scheduled for May 27 at a course in the Lower Mainland region. The venue and more event information will be revealed when the full tournament schedule is released in the near future. “We greatly appreciate Tee-On’s support and are thrilled to have them involved as a Preferred Partner of our Association,” said Grant Gray, PGA of BC Business Development Manager. “After spending just 20 minutes going through an online tutorial, I was blown away with Tee-On’s golf-management software and golfer services. ABOUT TEE-ON GOLF SYSTEMS INC.
London, Ontario-based Tee-On Golf Systems Inc. provides a complete suite of premier golf-management software that allows facility operators to take greater control over their business, significantly increase their club’s efficiency and dramatically improve customer service. When you choose Tee-On as your golf technology partner, you're choosing to partner with a leader in the industry who understands that you want complete control over your business. 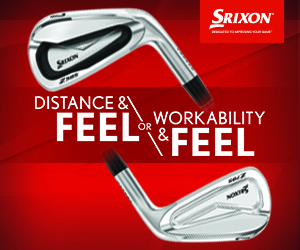 Learn more by visiting www.tee-on.com. Account Manager, Tee-On Golf Systems Inc.